Optimization is the key to making an app launch a success. It would be wasteful if a useful app which has been developed after a lot of time and effort is not a success because of lack of optimization. There are approximately 1000 apps submitted to the Apple Store each day! How will your app stand out? It is important to leverage your knowledge of App Store Optimization (ASO) to make your app stand out in a crowd. There are actually two parties about whom you should have full knowledge i.e. users of the app and the market competitors having the same type of app. You should do market research before App launch. The users comprise your target audience, knowledge of their needs and tastes and preferences will make sure that your app is well designed, focused and creative in fulfilling these needs. Studying the apps of the competitors in the market will help to bring about innovation and creativity in the app. It will also ensure that the positive features of competitive apps find a place in the app being launched by the developer. Each platform on which an app is launched uses a different algorithm for search results. It is necessary to understand how each approach works. Google Play Store uses keywords from the app’s full and short description, whereas Apple’s App Store uses the title and Metadata iTunes Connect area. Knowing the algorithm will help in understanding how to optimise the app store best. The title of the app is the first thing that users see about an app. The title should be clear and precise and express what the app is about. The next thing that describes the app and makes it stand out is the icon. The icon should also clearly depict what an app is trying to say. It should be attractive and should stand out. The screenshots of the app should be those that highlight the salient features of the app and display the app benefits. Good and descriptive, favourable screenshots lead to better transformation rate. 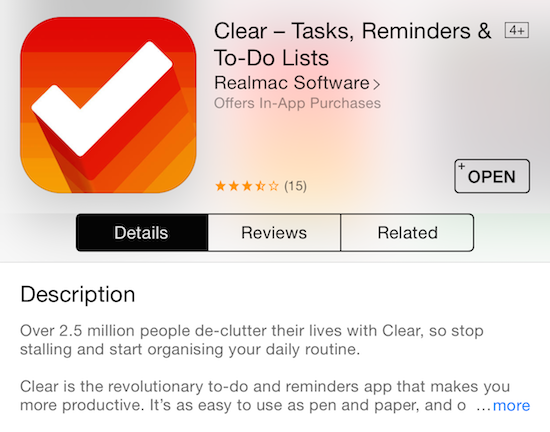 App store searches can be optimised by using appropriate and clear keywords. This is the most important aspect of your app’s optimization. The keywords you choose should be clear and best describe your app. They should also be closely related to the app and should appeal to all target audiences and features. The keywords should abide by the character limits that have been set for keywords on the platform. The app description should be attractive and appealing. The description should be clear, focussed and should capture the essence of what the app is trying to achieve in a crisp, clear and concise manner. The language of the app should be simple and not complex. The rate of transformation from prospective users to end users is dependent on the description as it is the first thing about the app that the users will read. The keywords should ideally be in the first few lines only. Try to localize your app so that you get large number of hits. Translation is only one aspect of localization. 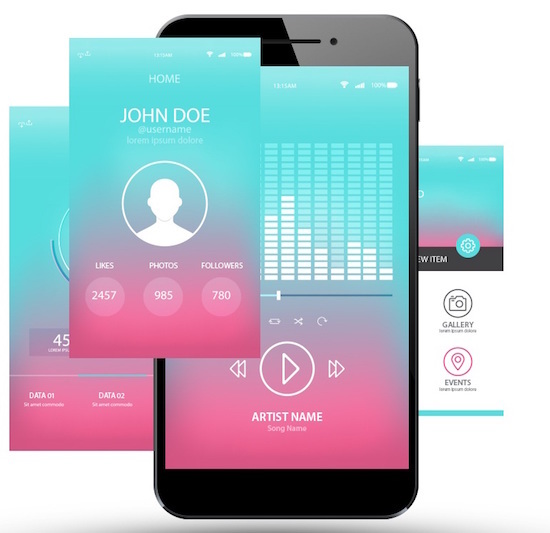 The app should be designed in such a way that it stands out and has a presence which is unique and different from the other apps that are available in the market. If your app is not present in the search results then how will it get users, make sure your app is localized so that the app has more users. These are the main rules of ASO and should be kept in mind while developing as well as launching the app. App Store Optimization is the key to making an app launch a success. It would be wasteful if a useful app which has been developed after a lot of time and effort is not a success because of lack of optimization.